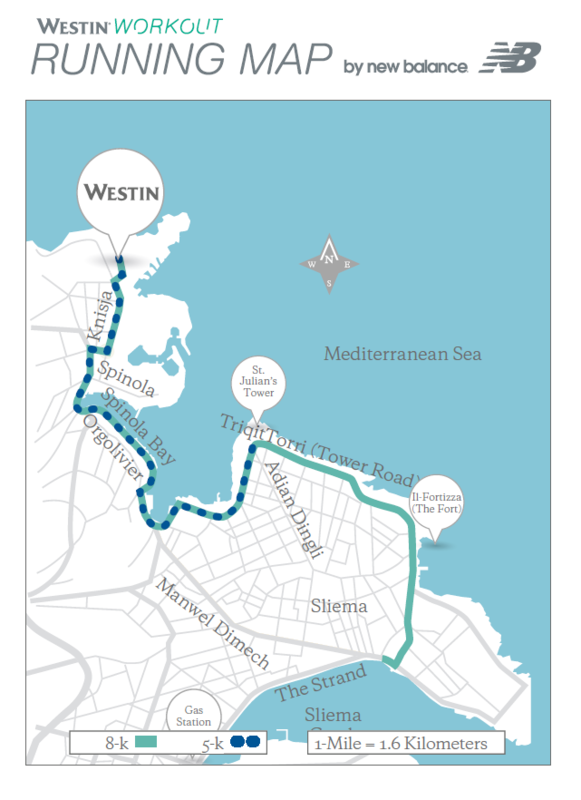 In order to receive the Green Key, The Westin Dragonara Resort in Malta has embarked on a number of sustainable projects throughout the years. The most recent one and that which the Hotel is particularly proud of is called ‘Westin Meetings’. Meetings and conferences are an important segment of the hotel’s offering. The Westin Dragonara Resort hosts numerous meetings both local and international every year. For this reason it was vital for the hotel to ensure that our meeting offerings are thoughtful from a sustainability point of view. The best ideas aren’t hatched in the boardroom. Westin is committed to fuelling breakthroughs and creating opportunities for active ideation before, during and after meetings. Bright ideas happen after a refreshing night’s sleep, on an exhilarating run, or over a nourishing meal. From energizing activities to dynamic environments to responsible practices, every aspect of the Westin Meetings experience is designed to help attendees perform at their best and maximize their impact. The commitment to well-being ensures that planners and attendees leave feeling accomplished, invigorated and ready to effect change. The hotel’s first step in this journey was made a few years ago when Westin introduced the concept of ‘Sustainable Meeting Packages’. This included ‘Clutter Free Meetings’ whereby the hotel invested in special conference and meeting furniture which allowed doing away with table cloths and other draping that were used in the past. In doing so, the hotel reduced laundry and therefore water usage. Clutter Free also involves the meeting room set up – rather than each delegate having a paper pad pack, cluttering the meeting table, all stationery for the meeting is smartly stacked on the side of the meeting room – delegates can help themselves as required. This simple solution reduced paper wastage as it avoids delegates scribbling unnecessary notes on paper during the meeting. Fast forward to 2019 and the Westin Dragonara shall be taking more actions in this space. One new initiative is that related with Community Service. The Westin Dragonara is partnering with a Non-Profit Organization in order to offer delegates both on-property & off-property Community Service activities that attendees can participate in at some point during the schedule of their meeting. Another new introduction is that related to wellness-inspired meeting breaks – these breaks move away from the standard coffee breaks; offering instead opportunities for meeting attendees to relax and recharge either through an energising snack or activity. The use of alternative spaces within the hotel grounds is yet another new introduction. The Westin’s team has identified various non-traditional spaces within the hotel that could be suggested to meeting planners to support creative thinking, provide an energizing, or collaborative environment for breaks or activities. In February this year Isabel Lissner, International Green Key Coordinator, presented Michael Camilleri Kamsky, General Manager of the Hotel, with the Green Key award. Also present for the occasion were Dr. Gavin Gulia, Executive Chairman of the Malta Tourism Authority and Vincent Attard, Executive President Nature Trust Malta. Upon receiving the official award, Michael Camilleri Kamsky, General Manager of The Westin Dragonara Resort said: ‘The Green Key stands for our team’s promise to our guests that by opting to stay at The Westin Dragonara Resort, guests are helping to make a difference on an environmental and sustainability level – which is ever so important’.